Yosef and Estrella have spent their whole lives in Morocco's Atlas Mountains. When they move to the city, they face a strange, unfamiliar world. Will their love survive the surprises of their new home? 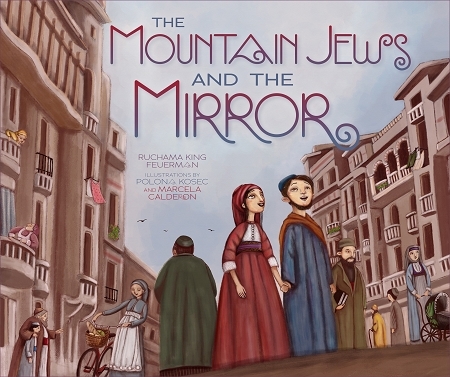 A funny and charming folktale-like story of mistaken identities.